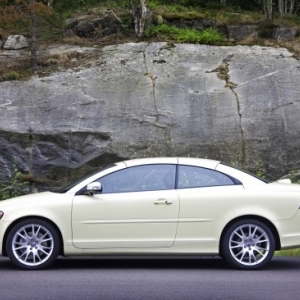 The swanky midsized Volvo C70 is all here to dominate the luxury car segment all over again. 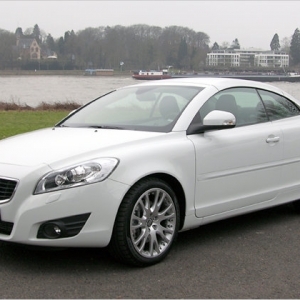 Volvo C70 2013 is a luxury convertible. 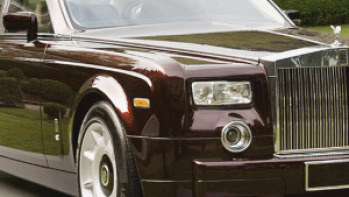 It has a retractable hard top that allows smooth transformation from a coup to convertible with a touch of a button. The car comes with excellent and unique features like 8-way power front seats, 18-inch "Midir" diamond-cut alloy wheels, leather upholstery, dual zone automatic climate controller, CD player with Dynaudio Premium Sound system, iPod and USB interface, an auxiliary audio jack, HD radio and an improved HDD navigation system with remote control, real time traffic and map care. 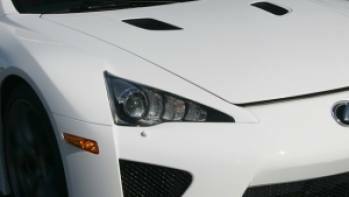 It also has dual xenon headlights that bend smartly and three spoke aluminum inlayed steering wheels. 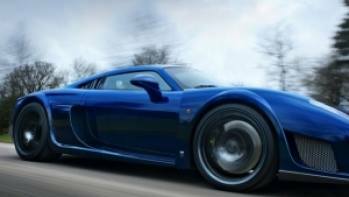 The average price ranges from $40,990 - $44,790 depending upon the features. 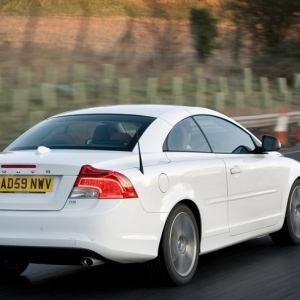 The interior of Volvo C70 has always reflected comfort and quality. The internal dimensions are: front headroom-38.2 inches, front hip room-53.1 inches, rear leg room-33.9 inches, rear headroom-36.4 inches, rear hip room-41.5 inches, front leg room-42.3 inches, front shoulder room-53.6 inches, rear shoulder room-47.0 inches and interior volume-83.5 cu ft.
Apart from its spaciousness, it has anti-theft protection system, digital radio, and high quality standard CD player, with 8 speakers and 4x40 watt amplifiers. It has consoles, floor consoles, cruise controller, front cup holders, indicator of exterior temperature and voice activating system for phone. The driver and passenger seats are characterized by airbags, bucket with 8 way power, memorized adjustments of height manual tilt and lumber. 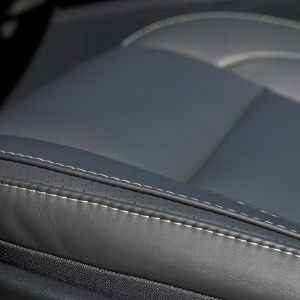 The interior is beautifully arranged in leather upholstery. 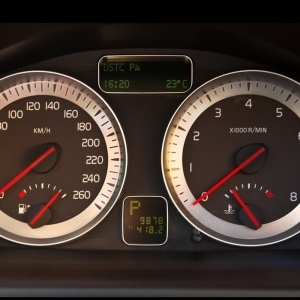 It has illuminated driver and passenger mirror, ventilation system with micro filter and has an upgraded tachometer. 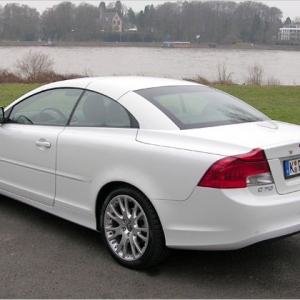 The exterior of Volvo C70 furnishes T5 Platinum trim. 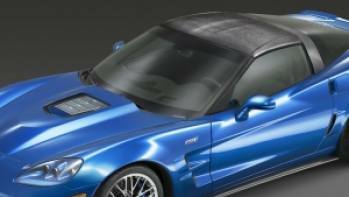 The retractable electric hard top cover is one of the best features with a large rear window optimizing unhindered visibility. 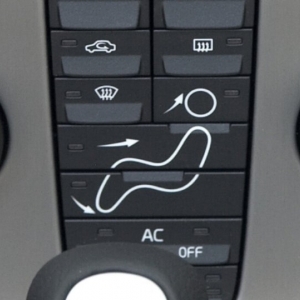 The safety measure is also very effective, as it has concealed system of convertible rollover protection. It has daytime running lights. The exterior dimensions are: length 181.7 inches, width: 72.3 inches, height: 55.1 inches, wheel base : 103.9 inches, curb to curb turning circle : 38.7feet , front and rear track 61.0 and 61.4 inches respectively. 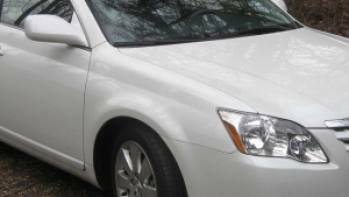 Both driver and passenger’s doors are equipped with power door mirrors. It has luxury trip constituted of alloy and leather on shifter. There are alloys in door and dashboard too. Rear window comes with a defroster. 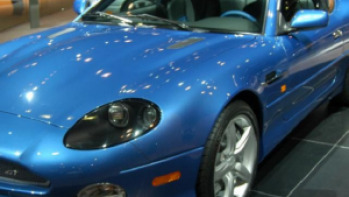 The colours available are: Black Sapphire Metallic, Black Stone, Ember Black Metallic, Electric Silver Metallic, Flamenco Red Metallic, Ice White, Caspian Blue Metallic and Celestial Blue Pearl Metallic.